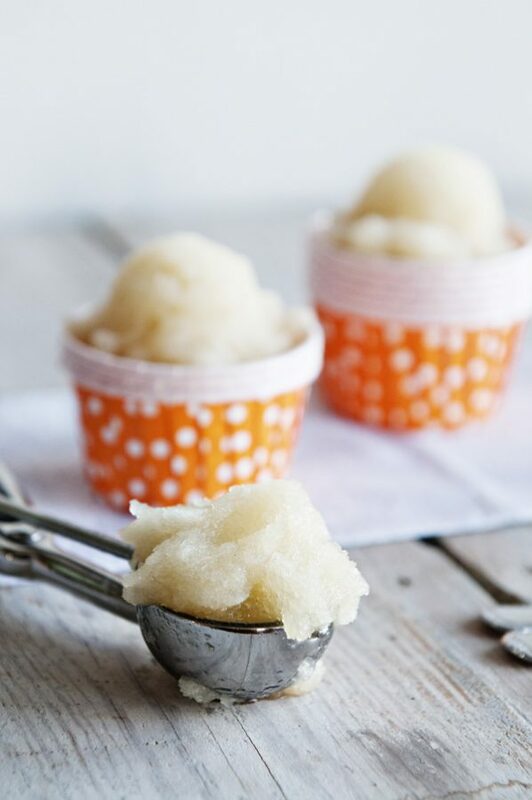 With only 3 ingredients, this refreshing Pineapple Italian Ice recipe is about as easy as it gets! One of my dearest friends in the blogging universe is Aggie from Aggie’s Kitchen. Have you met Aggie yet? If not, you must. She is incredibly kind, family oriented, down to earth and beautiful both inside and out. If you know Aggie, you’ve probably heard that she’s expecting baby #3… a sweet baby boy to round out her adorable family. I’m excited to be joining a group of Aggie’s friends in celebrating the arrival of her newest addition with a virtual baby shower. Considering Aggie’s Italian heritage, the theme of the baby shower was Italian food. I hope you’ll hop around to all the other blogs to see their tributes to Aggie and her new bundle of joy. Find my recipe for 3 ingredient Pineapple Italian Ice at the end of this post. It’s so easy and refreshing! Aggie, I love you and am so happy for you and your family! I can’t wait to meet your sweet bundle of joy very soon. Congrats! 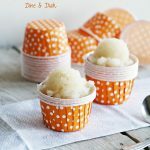 A simple, 3 ingredient Italian Ice recipe. Refreshing and oh so good! Pour blended mixture into a 9x13 pan. Cover with foil and place in the freezer for 1 hour. Using a fork, scrape the ice until it is slushy. Return foil cover and place in the freezer for 1 hour. Repeat scraping the mixture until slushy again. Return to the freezer for 1 additional hour or until firm. Looks soooo easy and so refreshing too! Congratulations to Aggie! What a fun baby shower you guys put together! Love the Italian ice! Sounds so refreshing! Oh this is so fun. SO excited for sweet Aggie. 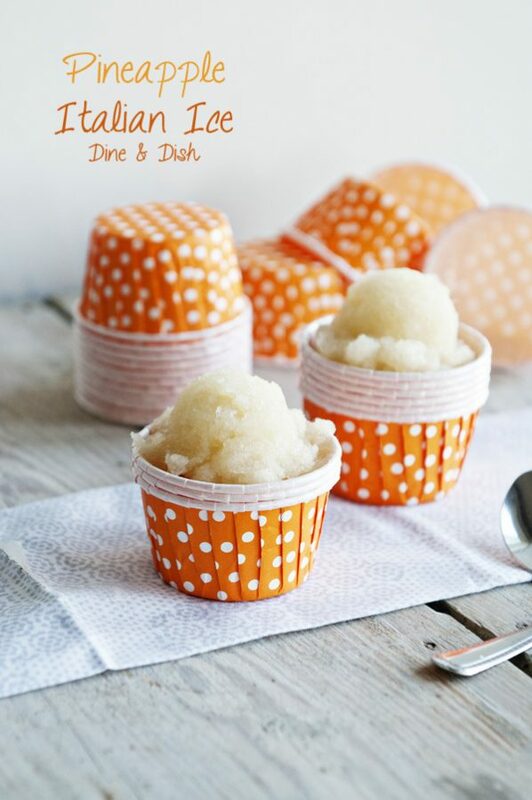 This Italian Ice recipe is perfect for a shower!! So simple and perfect – I love this!!! Thank you for participating in the shower Kristen!! So fun, simple and perfect! Congrats to Aggie! Yuuuum yum yum. And those cuppies are super cute, too! What a perfectly refreshing end to a meal, and a sweet treat for Aggie, love it! We could really use some up here today with a heat index of 105. Ugh! Italian Ice? Yum! It’s so fun to be a part of this event with you! This Italian Ice has me salivating this morning. Ohhh this is so refreshing!! I’m sure this is right up Aggie’s alley with her mid-summer pregnancy! I’d need something to keep me cool and comfy right in the middle of the summer heat!! You gals are just all gems! 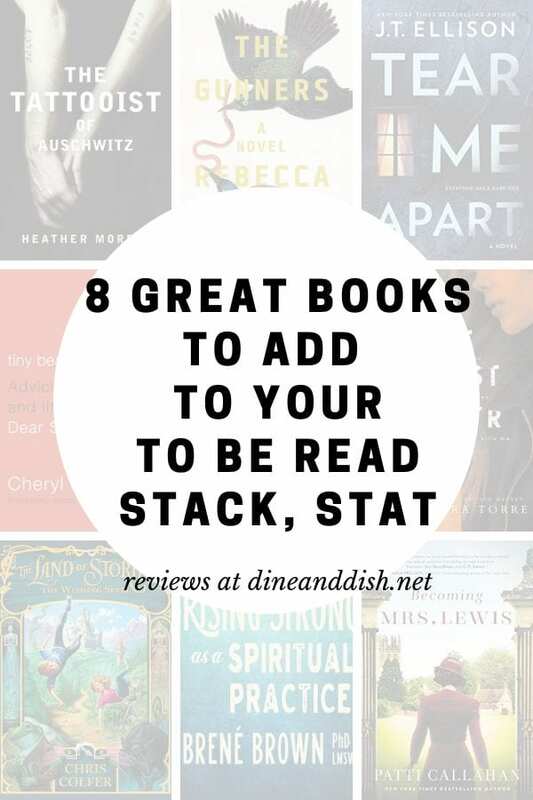 You had me at “easy.” I love no-fuss recipes! This dessert looks and sounds divine and what sweet words about our dear friend Aggie! I can’t believe this recipe only has three ingredients. It looks so refreshing and delicious. Who’d have thought it was so easy. So great to be celebrating Aggie and her family with you today! This is what I would want to eat at a baby shower…so pretty too!! Summer’s not quite over yet! Love the flavor of this Italian ice! Congrats to Aggie, and what a wonderful end of summer treat! These are so great! I love Italian ice and those polka dot cups are adorable. Congratulations to Aggie! Perfect for Aggie’s shower! Love the photos, too. I love virtual baby showers!! This is so fun and I love Aggie!! She’s a wonderful friend and deserves all the joy coming her way. Yay!! Oh yum! I love italian ice, especially pineapple 🙂 how refreshing! This looks so refreshing. I could eat it all year long! What a great shower, I’m still making the rounds. What a refreshing dessert idea, and very fitting with the theme! I love pineapple desserts. Somehow I never thought of Italian ice as something you could make at home! Love it. THe pineapple flavor is so fun! This sounds so refreshing (and way easier than churning out ice on a snoopy sno come machine, lol)! This sounds so good. I love pineapple! This looks super light and refreshing… perfect for these hot as heck days! That sounds so refreshing and I could sure use some with the heat wave we’ve been having out here! I could eat Italian ice every day of summer! This is so fun Kristen, thank you so much for your sweet words and well wishes, means the world to me!! what an easy, simple and delicious recipe! . Perfect for Aggies shower! Pineapple, yum, one of my favorites! Just saw the picture on foodgawker and had to have a look! this reminded me of that seinfeld episode where kramer asks bette midler what kind of italian ice she wants and she says pineapple because she knows it’ll be impossible to find.